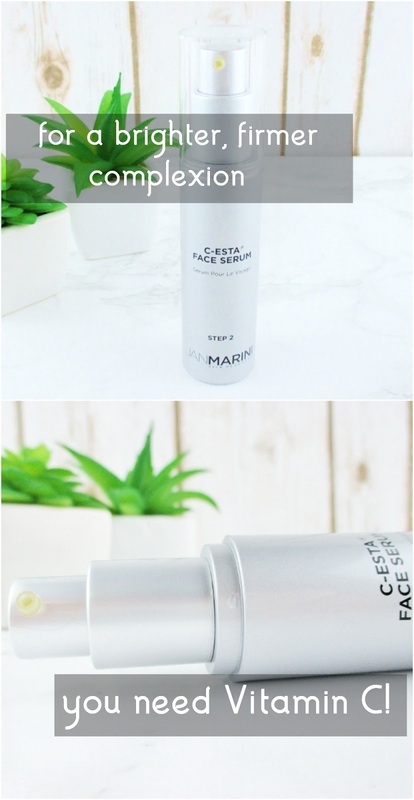 For brighter, fresher, younger looking skin I rely on Vitamin C. Jan Marini Skin Research harnesses the antioxidant power of Ascorbyl Palmitate (Vitamin C), DMAE, Hyaluronic Acid and Vitamins B5 and E in their C-Esta Serum to help reduce the appearance of fine lines, wrinkles, uneven texture and tone, leaving my skin looking fresher, more brilliant and feeling so much smoother. 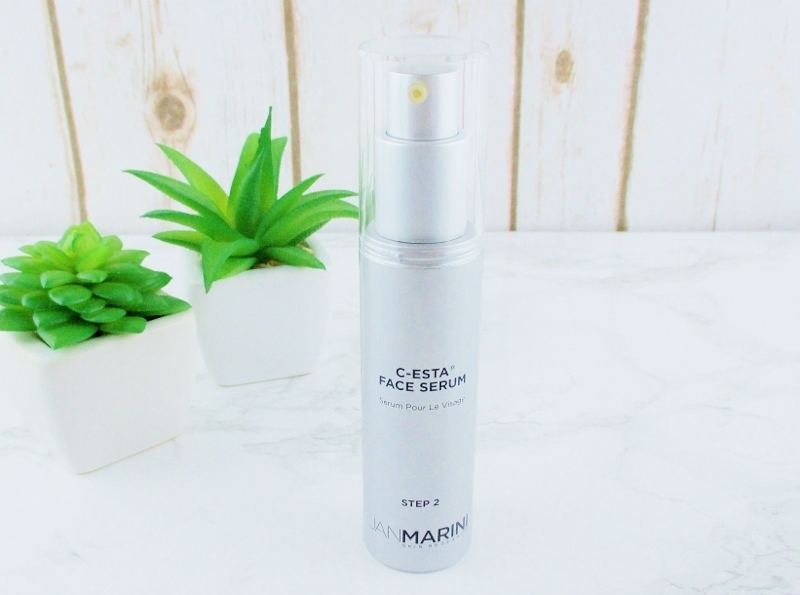 Jan Marini C-Esta Serum is appropriate for all skin types from oily and acne prone to dry and maturing. The ultra lightweight formula drops immediately into my skin and goes right to work brightening, firming and refining my complexion. 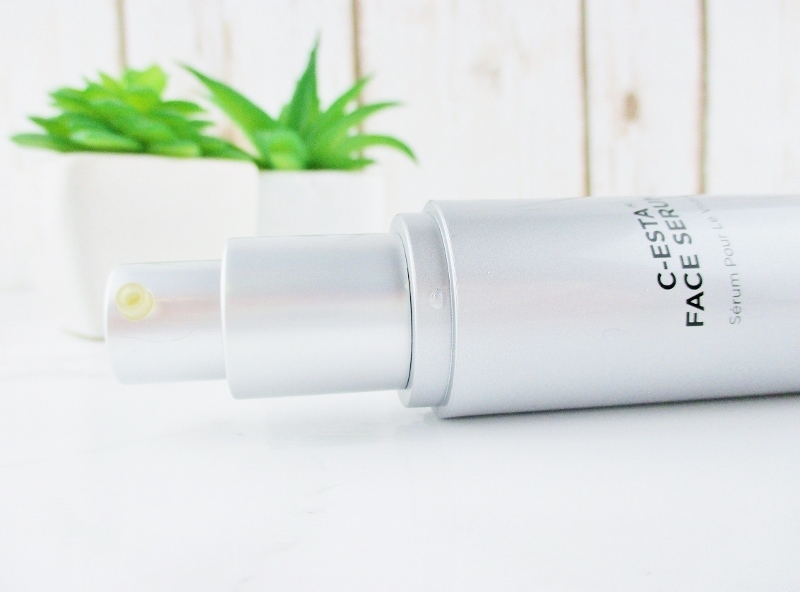 Like any skin care product with active ingredients, C-Esta Serum takes time to show optimal results so be patient and keep going. The improvement in your skin will be worth it, I promise! 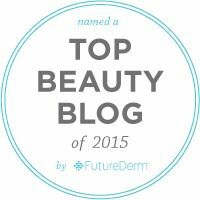 If you're serious about transforming your complexion, get active. Powerful active ingredients that will give you real results. Jan Marini is cruelty free. I really want to give this product a try. Oh, yes please! This is just my kind of serum! This is one of my favorite products (along with the Glycolic Cleanser and the mineral sunscreen lol) from Jan Marini. Good stuff! I'm intrigued. I think I'd love this serum myself. Do you notice a fragrance? I'd love to try this!! It sounds like a wonderful serum! I love Vit C serums more than anything. Yes even more than color cosmetics. I think. I need this for sure! Yes, please, with cherry on top! 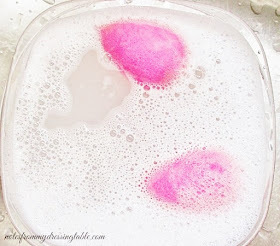 I am all about Vitamin C for glowing complexion. Sounds great! I adore vitamin C, it's one of the few proven anti-agers! How can you go wrong with vitamin C? If I wasn't swimming in skincare I'd be all over this.